PDF documents can contain a markup. Markup consists of comments and annotations, and stamps that have been added to any of the pages in the PDF file. The default setting for Document Conversion Service is to print the document including any markup and stamps. If you need to change this; perhaps to print the document without displaying any markup, there is a conversion setting to control this. 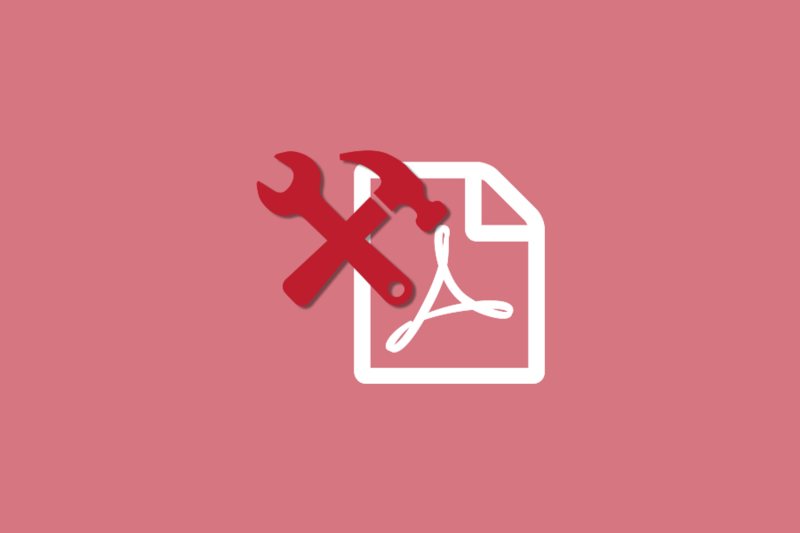 You can configure this control or other PDF Conversion options in a Conversion Profile, if you are calling the Command Line or .NET library from your code or the Watch Folder service. only document, do not include markups, comments and stamps. For a complete list of settings and values, see Adobe Reader Options in the User Guide. DisplayName="TIFF 200dpi OptimizedColor PDF No Markup"